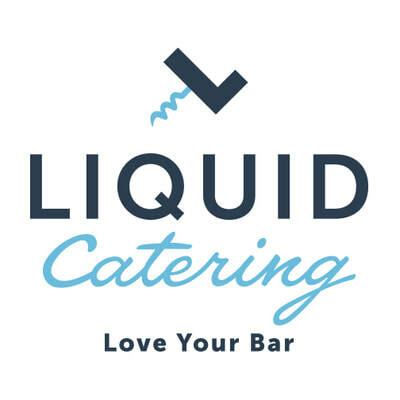 Our first business venture, Liquid Catering is the Upstate's leading bar and beverage catering company. We provide full-service packages for weddings, corporate events, private parties, galas, and more. With 8 years and over 2,500 events under our belt, we have catered Greenville's largest events and festivals. From 25-10,000 guests, we do it all. ​The Old Cigar Warehouse opened formally has an event venue in Downtown Greenville in June of 2013. We renovated over 7,000 square feet of event space in one of the West End's oldest buildings. Since then we continue to host over 200 events a year, ranging from intimate dinners for 25, to full receptions for 1,000. Topside Pool Club is an exclusive members-only social club located 7 stories above Falls Park. Featuring a rooftop pool, spectacular views, and a swim-up bar, Topside is the perfect plan to entertain clients, vendors, and friends. Individual and corporate memberships are available online. ​The Children’s Museum of the Upstate is a unique and modern event venue in Greenville, South Carolina. Located downtown on the cultural campus of Heritage Green, this spacious and fun venue provides anything and everything you need for a memorable night. The museum is filled with interactive exhibits and provides plenty of space for intimate weddings or grand events up to 2,000 guests. 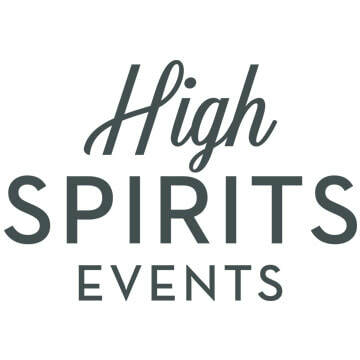 High Spirits Events is an event production company focused on producing high volume festivals and events. Our signature event is Tacos 'n Tequila Fiesta, back for it's second year in 2018. Outside of producing our own events, we are happy to consider planning and executing large scale events with 500+ guests.